Coxen Chemicals Pty Ltd, trading as Coxen Cleaning Supplies, was established by Peter & Jenny (dec’d) Coxen in Cairns in 1983 and, although he retired in 2005, Peter still owns the business and maintains a close rapport with its current management. 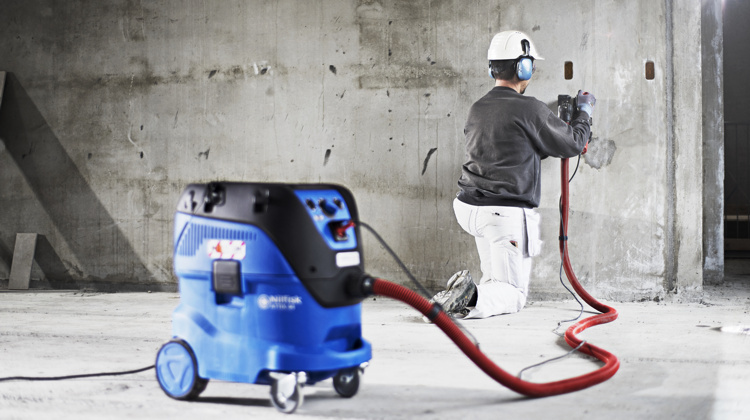 Coxen Cleaning Supplies manufacture and distribute a comprehensive range of cleaning chemicals and markets a full inventory of cleaning equipment, janitorial supplies, floor-care machinery and pressure washers. 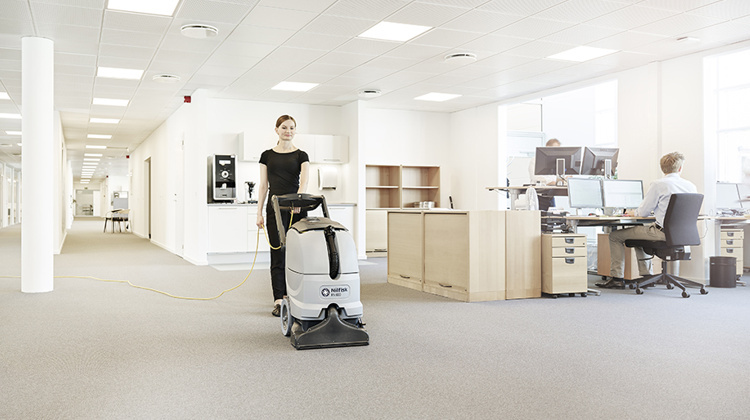 The company has always serviced the commercial cleaning industry as well as the industrial, educational, healthcare, hospitality and marine sectors. 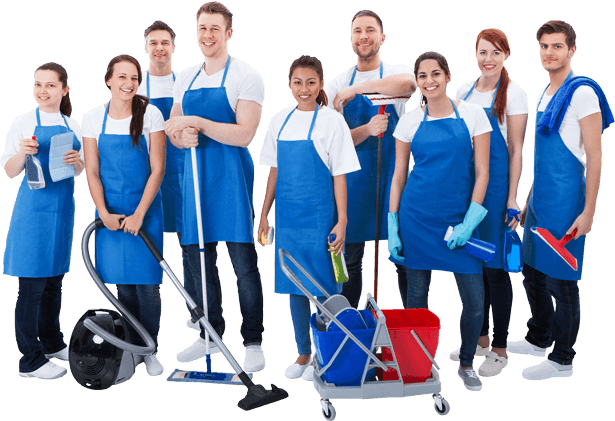 Coxen Cleaning Supplies employs a staff of 11 including 3 sales representatives permanently located within the Cairns region to offer prompt, efficient response to any problems or queries that may arise. Being a locally owned and operated company, looking after the "local market" is of utmost importance and is the reason it has acquired the services of a chemist on a consultancy basis to assist the company in further developing the products & services it offers. Member of Cairns Chamber of Commerce! 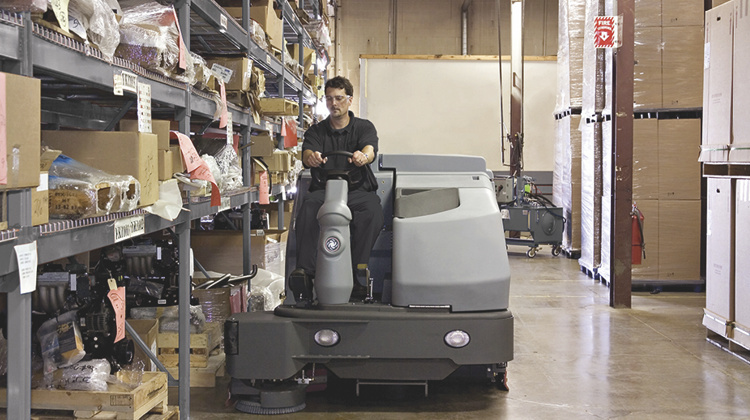 Coxen Cleaning Supplies was established in Cairns in 1983 and manufacture and distribute a comprehensive range of cleaning chemicals and markets a full inventory of cleaning equipment, janitorial supplies, floor-care machinery and pressure washers. Have a look at our product brochures and more information on the entire Coxen Cleaning Supplies product range. Whether for equipment, consumables or cleaning chemicals we've got it all and because we're a local manufacturer we have it in stock. We provide cleaning products suitable for use in industries such as mining, industrial engineering, food processing & manufacturing, petroleum, government, transport, hospitality, medical, education, marine, agriculture as well as the general public.